It’s that time of year again – time to ask for your help in being named Georgetown’s BEST Photographer! 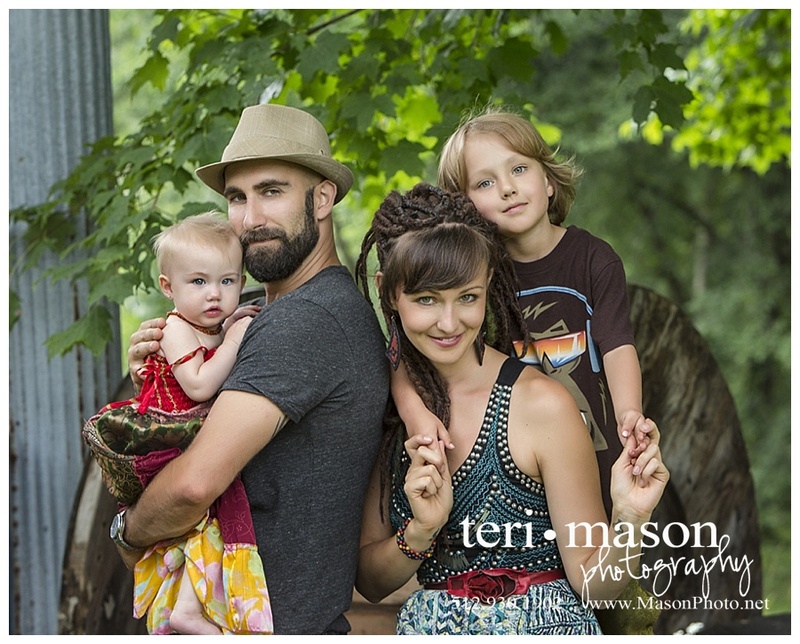 Our awesome town is holding it’s annual “Best Of” contest and Teri Mason Photography is in the running. This is the fourth year to include the photographer category, and I would be honored to win! I’ll be offering a great “prize” after the contest – something special in October – if I win 🙂 Please take a moment to cast your vote! In order for your vote to count, please choose at least TWENTY (20) categories – it’s easy, there are drop down menus for each. THANK YOU so much!! 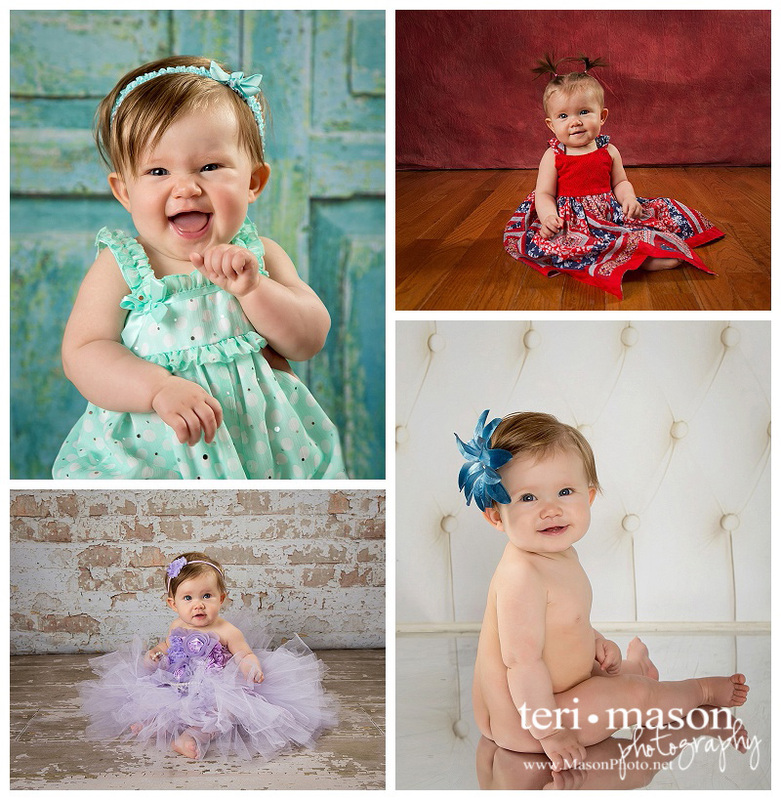 If you are looking for a photographer to capture your family – newborn through high school senior, contact Teri. 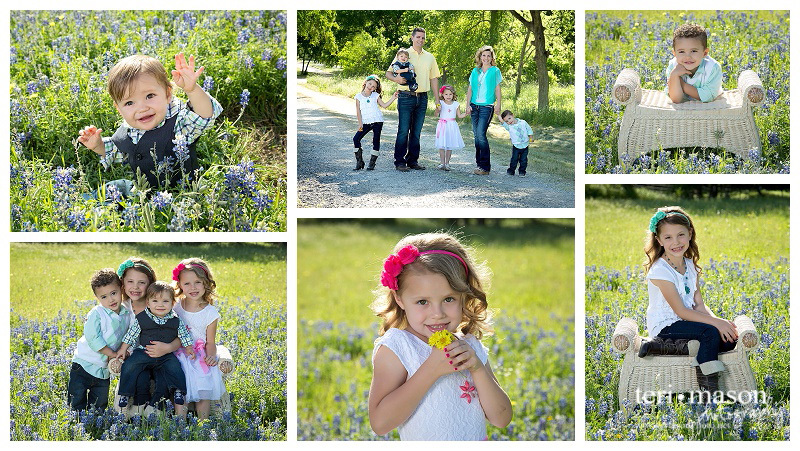 512-930-1902 Now booking portrait sessions for families in Georgetown, Hutto, Round Rock, Temple, Belton, Taylor, Cedar Park and surrounding areas in Central Texas. Your family deserves the best portraits, with a money-back guarantee!